Reverse our evolution cycle; declining minds prevail to shun the will of expanding insight. Grow no longer. The light has died, in this form we can’t survive. We reverse design through time. We reverse the flow of life. 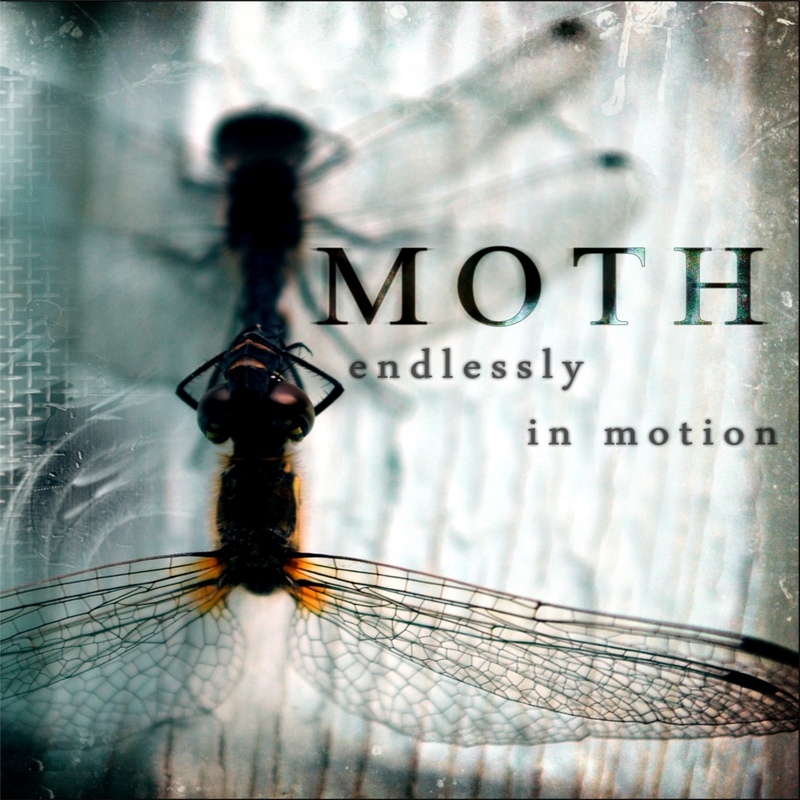 I have found a lot of fantastic debuts from bands lately and ‘Endlessly In Motion’ by Moth is another impressive one. It was released only two months ago and I knew this record was a must-buy after the first time I heard it. It’s hard to put this music into a genre and to describe their sound. I would say Moth has a Gojira-like influence on their songs, a kind of proggy death, with similar emotional vocals, repeating guitars and heavy, fast-paced drumming. They added ambient moments together with some clean sections and the result is an album with complex music that is easy to listen to and like.